Country setting conveniently located close to Albemarle! 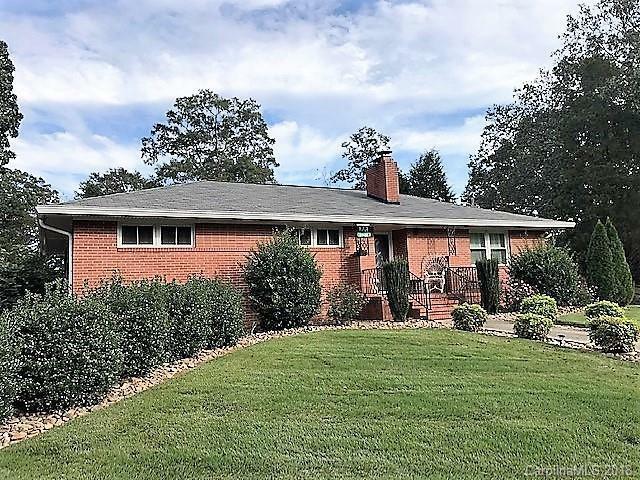 Brick ranch home with beautiful landscaped yard adjoining 27.2 acres of wooded land. This 3 bedroom 1 bath home has lots of potential! The open kitchen dining area, hardwood floors, charming built-ins and plantation shutters compliment this home. A full unfinished basement, storage building and 3 car carport allows for plenty of storage or work space.